Chief Master Sergeant Lee E. Hoover Jr.. VISION: Develop the next generation of Airmen who embody absolute professionalism! 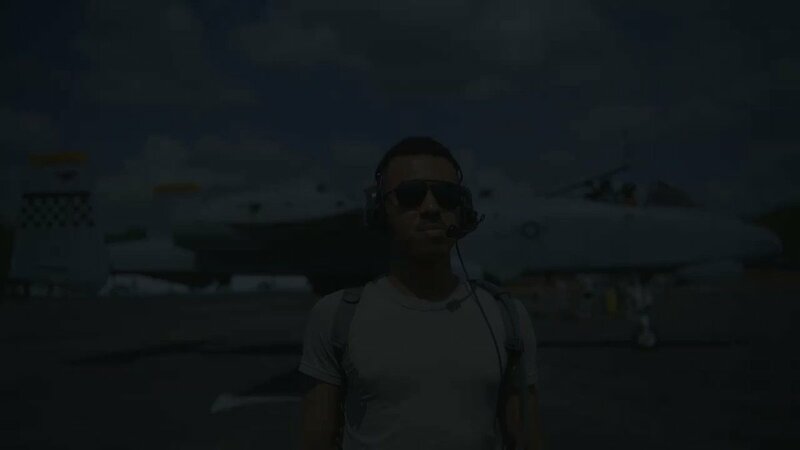 WHAT IS AN AIRMAN? Air Force Doctrine Document 1-1 defines "airman" as "any US Air Force member (officer or enlisted, active, reserve, or guard, along with Department of the Air Force civilians) who supports and defends the US Constitution and serves our country. Air Force Airmen are those people who formally belong to the US Air Force and employ or support some aspect of the US Air Force's air and space power capabilities. 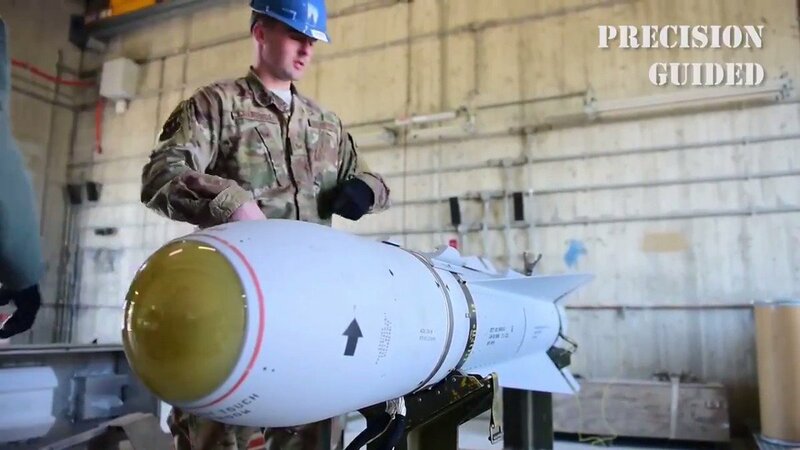 An Airman is any person who understands and appreciates the full range of air and space power capabilities and can employ or support some aspect of air and space power capabilities." GATE CLOSURE: White Avenue Gate has been temporarily closed as part of our on-going exercise. Please use Pass Road or Meadows gate in the interim. If you plan to be on base today and tomorrow, you may see some smoke and first responders around. Don&#39;t worry! We are just exercising our ability to respond to a major accident on base and off. Exercises like these are crucial to ensuring we can provide a safe and secure environment for you and your families. You may experience delays getting around so plan ahead and give yourself a little extra time when coming on base. "What the bronze star mean to me is something very special," said Lt. Col. Gordon Hazlette, 81st MSGS certified registered nurse anesthetist. "It&#39;s an acknowledgement of what we did. I think it&#39;s an honor that we got that." Find out what these Airmen did to receive the bronze star. Keesler Events Corner - Your source for base events, volunteer opportunities and information about your favorite services. If you would like to advertise your event here please contact 81trw.pa@us.af.mil or message us on Facebook. Please include a flyer with all of your information for the best responses. And don&#39;t forget to share these with your friends! Let’s give Senior Airman Ajah Payton from the 336th Training Squadron a shout-out for being chosen as the Warrior of the Week at today’s wing staff meeting! Payton was recognized for her professionalism and outstanding work ethic in the commander support staff. She manages 25 squadron personnel programs for 107 military and civilian permanent personnel and facilitates student processing center support for 500+ students on a daily basis. She also completed her Community College of the Air Force in human resources and Associate in Arts Business Management degree. Congratulations to Airman 1st Class Josephino Cambosa who became the first non-prior service Airman to graduate the Cyber Warfare Operations Apprentice Course. The Air Force’s cyber warfare operations enlisted Airmen are on the front lines of the nation’s offensive and defensive cyber operations. This was once a career field that you could only cross train into, but not anymore. By opening up the career field to first term Airmen, the United States Air Force can develop the skills and increase the depth of experience starting early in an Airman&#39;s career. Lt. Col. Richard Cole, the last survivor of the Doolittle Raiders, has passed away. 77 years ago this Saturday, 80 intrepid Airmen changed the course of history as they executed a one-way mission without hesitation against enormous odds. May the legacy of the Doolittle Raiders, your legacy, live forever. As you well know Spring Break weekend is right around the corner and that means there&#39;s going to be an influx of people and traffic in the local area. For those who are planning on going on base over the weekend, be aware the gate hours will be changing to accommodate the increased traffic in the surrounding area. The White Ave. gate will close April 11 at 6 p.m. and will reopen April 15 at 5 a.m. The Meadows gate will be under 24 hour operations April 11-15. Pass Rd. gate will remain unchanged. 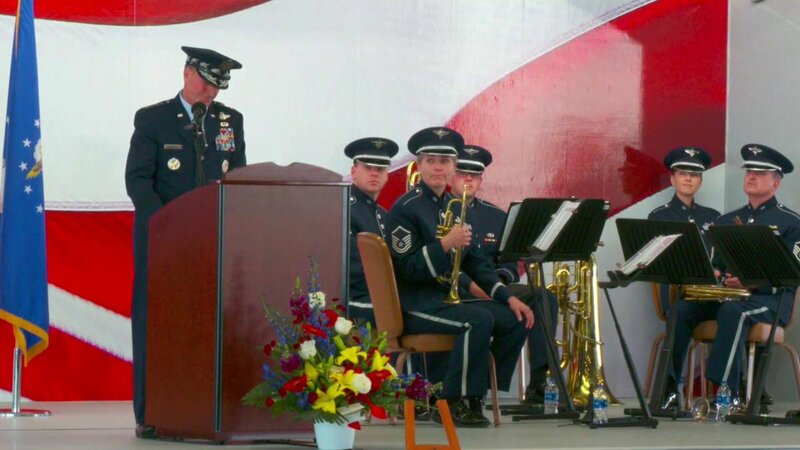 “As one enters the Air Force, how does one know all of the different things that exist there and which one do you really want to do?” said Leahy. “Because, in the end, if we allow people to do things that are really important to them, that truly speak to their core and what they want to do with their life, they will do it well and they will do it for long periods of time.” The fifth annual Pathways to Blue event occurred over the weekend where over 250 ROTC cadets and enlisted members participated to learn more about the officer career fields the United States Air Force has to offer, and how their interests align with the Air Force priorities. Click here to learn more about this event. We were proud to host this amazing event here! So inspiring to see these young men and women discover the possibilities the United States Air Force has to offer. HAPPENING NOW: Over 250 ROTC cadets are visiting Keesler AFB for the annual Pathways to Blue event to learn more about the different officer career fields the United States Air Force has to offer. We see some future Airmen out here for sure! In 2017, there were 6,769 reports of sexual assault and of those reports, 1,480 were from the Air Force, said Barry Newman, 81st Training Wing Sexual Assault Prevention and Response victim advocate. Newman also said the reporting of sexual assault rates have gone up over the years, but that should not be measured as a failure. “Our goal is to have all sexual assaults reported,” said Popejoy. “There are several reasons why individuals will and won’t report, but our senior leadership in the SAPR program established a goal to have the incidents of sexual assaults and the reports of sexual assaults to be the same.” Find out how our SAPR team are raising awareness on base! BREAKING NEWS: Effective at the next 81st Training Group Drill Down, the formal military drill portion of the competition will be replaced with a new category: Regulation Military Breakdancing. This new category will emphasize the creativity and physical strength of our Airmen and display our heritage in a new and exciting way, according to leadership familiar with the decision. For inspiration, Airmen are encouraged to watch the movies "Step Up", "Step up 2: The Streets" and "Step Up: Revolution". We are excited to share this new competition with you all, and one more thing... ...April Fools! ... Get it? Breaking news? ....We will see ourselves out. HAPPENING NOW: Students from 8 local high schools visited Keesler AFB to check out all the awesome STEM career fields the United States Air Force has to offer. We see some future Airmen out here for sure! Let’s give Staff Sgt. Valerie Elizondo from the 81st Aerospace Medicine Squadron a shout-out for being chosen as the Warrior of the Week at yesterday’s wing staff meeting! Upon arriving at Keesler AFB in June 2018, Staff Sgt. Elizondo coordinated with the commissary to certify and redistribute food items to the Hancock Food Pantry, providing 7.7K local families with healthy and nutritious subsistence. Additionally, her team is responsible for monitoring and tracking illness trends, resulting in timely disease control and education and ultimately preventing disease outbreaks from interfering with the mission.